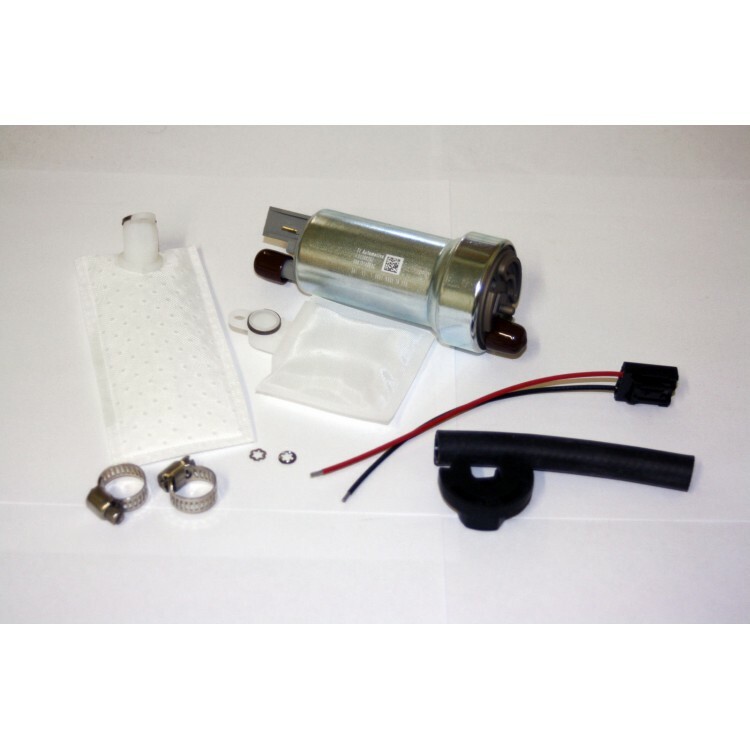 This is our entry level fueling kits that includes our custom remote tune with revisions and flashing cable. 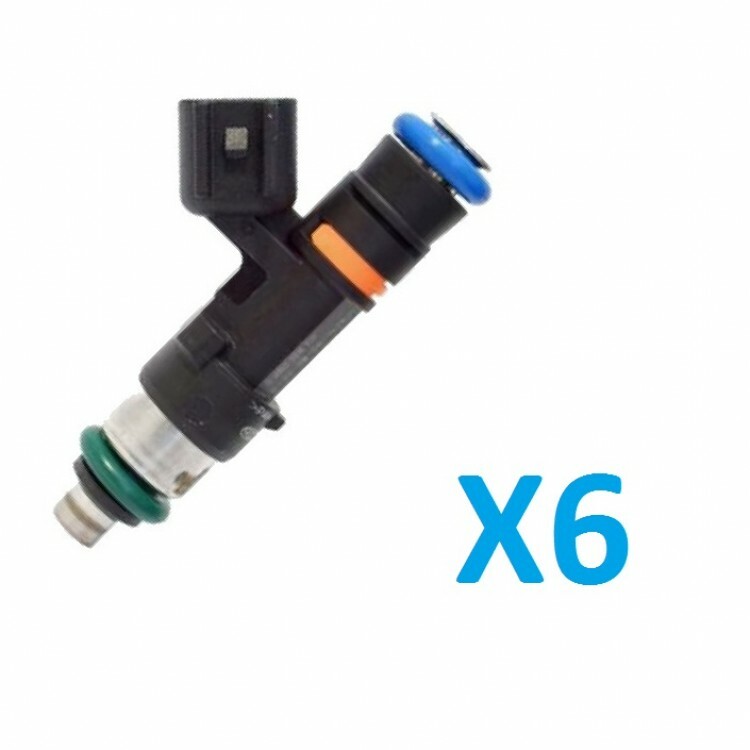 This will handle any K04 or K04 hybrid setup on 91, 93 octane, or race gas or K24 Hybrids up to about 24 PSI If you're looking for something more we also have E85 kits available. 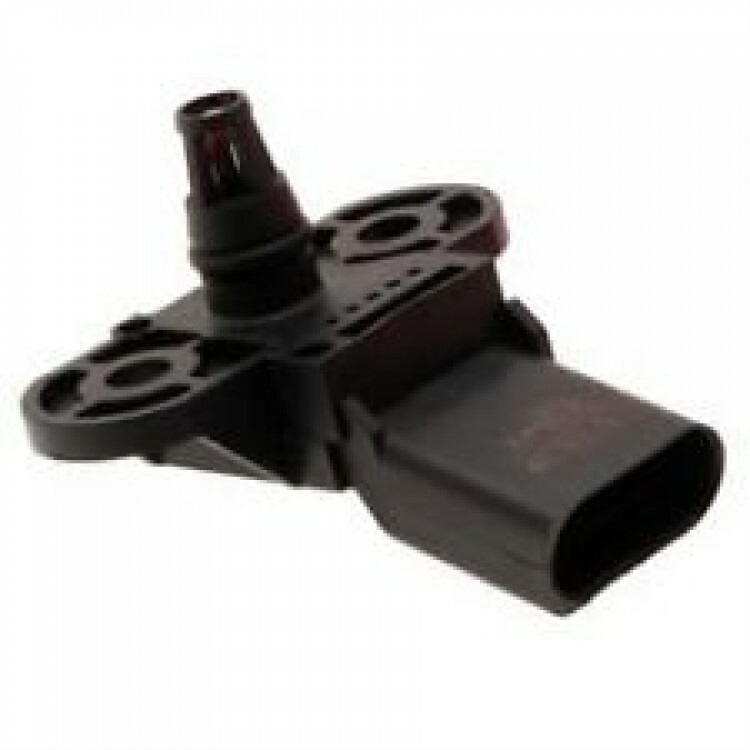 These parts do require some modifications to install, if you have any questions please do not hesitate to contact us. Please read our disclosures below for tuning your vehicle, it is very important all maintence items are brought up to date and updated/upgraded parts installed for the vehicle to be able to withstand and get the most out of the added performance. DISCLAIMER: WE ARE NOT RESPONSIBLE FOR ANY HARDWARE FAILURE, MISUSE, LOSS, DEATH, INJURY, AND ANY THING ELSE BROUGHT UPON THE USE OF THIS SOFTWARE. PLEASE BE SURE TO VISIT OUR MAINTENECE SITE TO PURCHASE A KIT TO BRING YOUR S4 or 2.7 A6, Allroad, TO GOOD SHAPE BEFORE INVESTING IN TUNING! CARS WITH HARDWARE ISSUES WILL NOT RESPOND WELL TO ANY SORT OF SOFTWARE MODIFICATIONS. PLEASE BE SURE TO SCAN YOUR VEHICLE FOR TROUBLE CODES AND THOROUGHLY INSPECT FOR BOOST LEAKS AND WASTE GATE TEARS BEFORE PURCHASING THIS SERVICE! 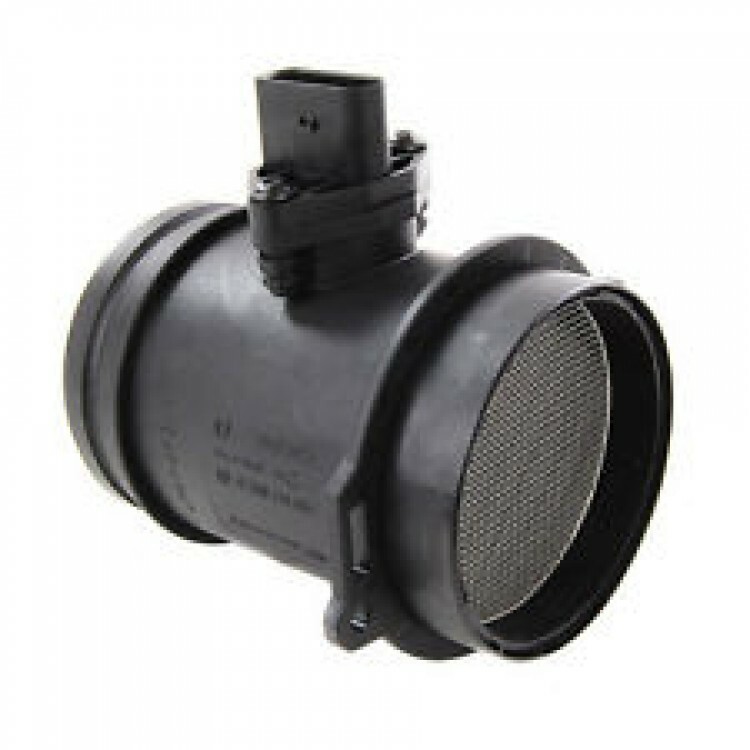 This is a high performance product designed for off-road and closed course competition use only. In signing this I, the buyer, understand that the software I am purchasing will increase power above and beyond factory parameters. Use of any Vag Autowerks product or service on public roads, or on any emissions controlled vehicles is prohibited. Sparkplugs: One heat range colder, gapped to spec. These repairs/service are available for an additional charge. Please ask for detail. European Tuning Specialists & Partners may, at its discretion, deny service to any vehicle determined to be in an insufficient state of repair without consequence. European Tuning Specialists & Partners shall not be held responsible nor liable for any and all damages occurring as a result of the use of this product or service. I also understand that this product may void any existing warranties. This Product or service may interfere with and should be removed from the vehicle before any diagnostic testing is carried out. Dealership updates may overwrite this performance software. Contact European Tuning Specialists & Partners prior to allowing any dealer software updates. European Tuning Specialists & Partners, its distributors and dealers will in no way be responsible for improper product use. The buyer of this product/service hereby waives all liability claims. European Tuning Specialists & Partners expressly denies any liability for personal injury or damages. The buyer acknowledges and agrees to absolve European Tuning Specialists & Partners of any and all liability resulting from the use of this product and to hold the seller harmless in any claim related to products or service purchased. Under no circumstances will the seller be liable for any damages or expenses as a result of use or sales of this product. By installing this Product and/or Service, I Understand and Agree that European Tuning Specialists & Partners has sole discretion in any refunds or returns. A relicensing fee may be charged for alterations/repairs if the owner is not the original purchaser. All software/products carry a unique tamperproof seal, damage or alteration of said device will void any and all warranties. The buyer is hereby responsible for all shipping & handling charges and/or processing fees. Please note: If service is carried out at an authorized reseller, there may be a service charge independent of the cost of this product. Please ask your installer prior to purchase. We are in no way affilated with the Brands Audi & Volkswagen.